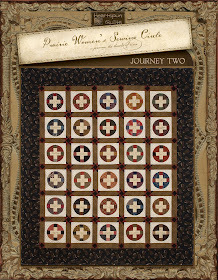 for a new quilt for the Prairie Women's Sewing Circle ~ Journey Three. I had a great time making that quilt and am over the moon happy with how it turned out!! must ask you to bear with me for the big reveal coming in September. Now, I don't want to be a big meanie....after all.... don't I have the words "Be Kind"
When I went stash diving last week, I pulled fabrics for four quilts altogether. What fun!! I'm on to the next quilt which will be a bit scrappier. 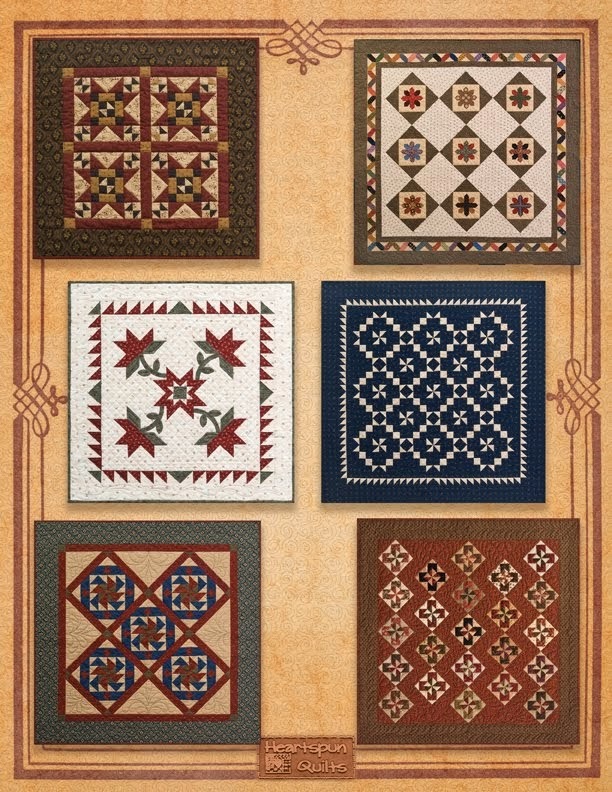 Here's a look at the fabrics I chose for this quilt. 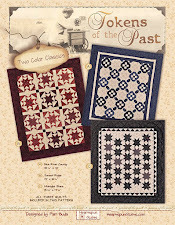 upcoming fabric collections....coming soon to a quilt shop near you! One box was from Marcus Brothers, and the other was from Windham!! 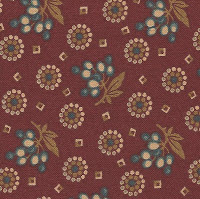 I'll post photos of these luscious fabric lines on Monday. playing with fabric over the weekend! Thanks so much for visiting!! You all keep me going!! as my "red" period. I'm truly, madly, deeply in love with red fabrics. I love almost every red piece of fabric I find and I have no idea why this is happening. I don't question it....I just buy it! Teehee!! 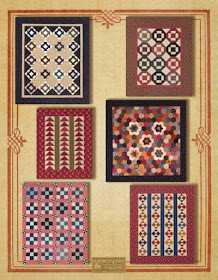 That doesn't mean that red quilts are all I want to make....I just want more of them. fabrics I'm using in a new Prairie Women's Sewing Circle ~ Journey Three quilt. I blame it all on the red fabric at the bottom of the photo. 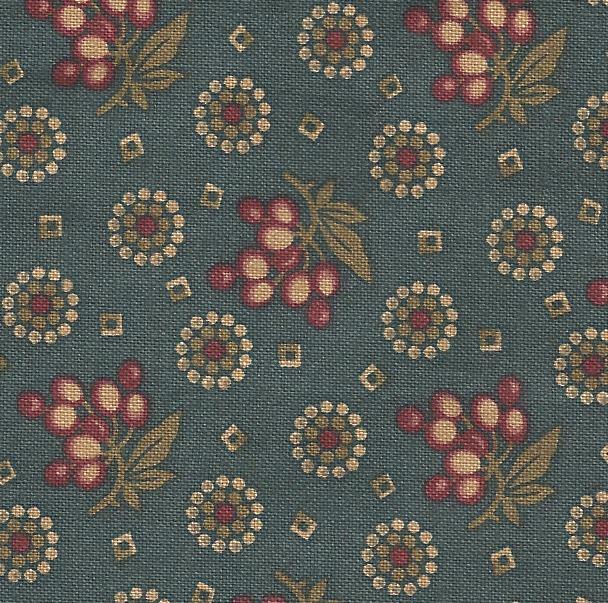 It's from the Cocheco Mills I collection by Judie Rothermel for Marcus Fabrics and I think it's divine!! I wanted to use that fabric and designed the rest of the quilt around it. in September along with all of the new Journey Three projects. Sewing this little quilt is what I'll be doing today. I hope you're doing something you enjoy. Non-fabric lovers just don't see the love! I probably spent a lot more time digging than I needed to, but I enjoyed the time I spent, getting reacquainted with some fabric pieces I've forgotten about. Then, there are those fabrics that you are madly in love with.....that will always be among your all-time favorites. Perhaps you bought a fat quarter, brought it home and thought ...gee...this is really wonderful! I think I need more of this....so you go and buy yardage - enough to last your lifetime because you never want to run out. I confess....I do this. NOT ALOT, but I do. So....there's this fabric, you see...I really love it. I have it in blue and love it in blue. It also came in red. I bought lots of the blue. 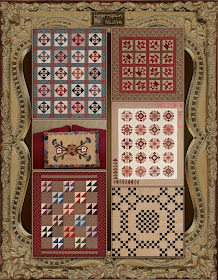 I pine for the red....I adore red fabrics & red quilts. I want to make everything from red fabric....but I digress. 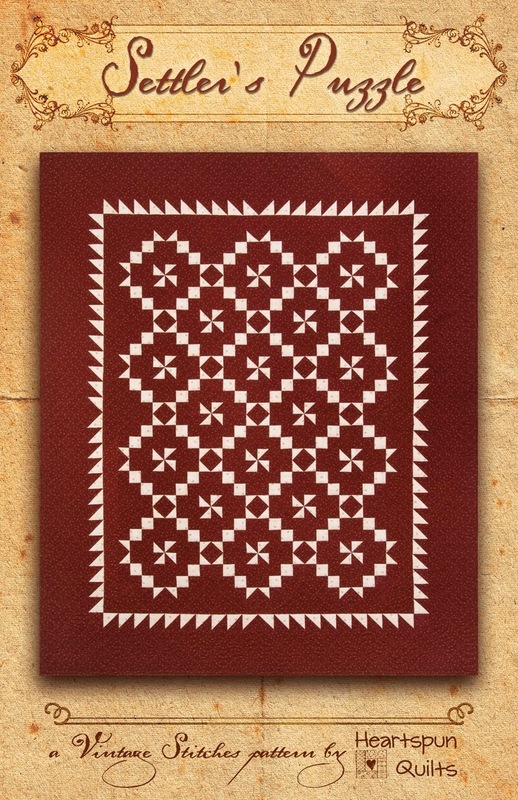 Every time I go to design something on EQ, I choose that red print for a border (at least I own a digital picture of it!) 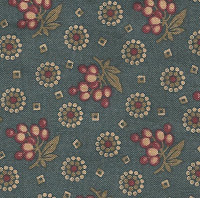 I torture myself with this fabric, because I love it so much, and have none! I'd hate to confess how many years I've pined for this fabric. (Perhaps I shouldn't be confessing that I pine for fabric at all! Oh well...I do!) It's several years old and long gone. 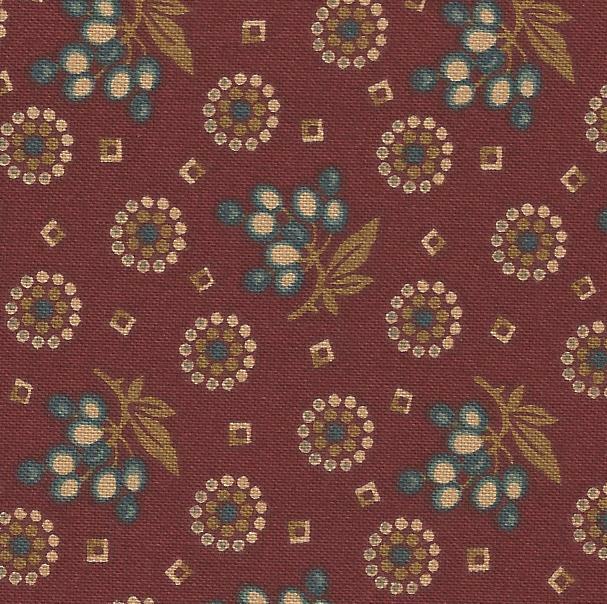 A dear designer friend used this red fabric in one of her scrappy quilts. Oh, it was so lovely....could she spare a scrap? 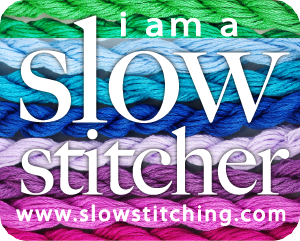 Don't go there....I told myself....a quilter's stash is sacred!! Well....guess what? While emptying my stash closet I made the most amazing discovery! I don't remember buying this fabric and here I've owned it all along. DUH! And...I own yards of it!! Yahoo!!!! Where had it been hiding all of this time? Well, I had pulled it along with several other "favorite reds" for a quilt I intended to make several years ago and set it off to the side. In the meantime, new purchases (just a few) were stacked on top, in front, and buried my favorite red, and I forgot about it. Guess what fabric is going to be the border on one my new projects?!!! Maybe now, I'll get it out of my system and move on. Geesh, Pam....nothing like being obsessed! Tomorrow, Saturday, July 23rd, I'm going to be at the Countryside Village shop in Braidwood, IL. Please come and visit the shop and say hello if you have time. I'll be there from 10am to 1pm and we'd love for you to stop in the shop, browse all of the shop goodies, and the fabrics of course! 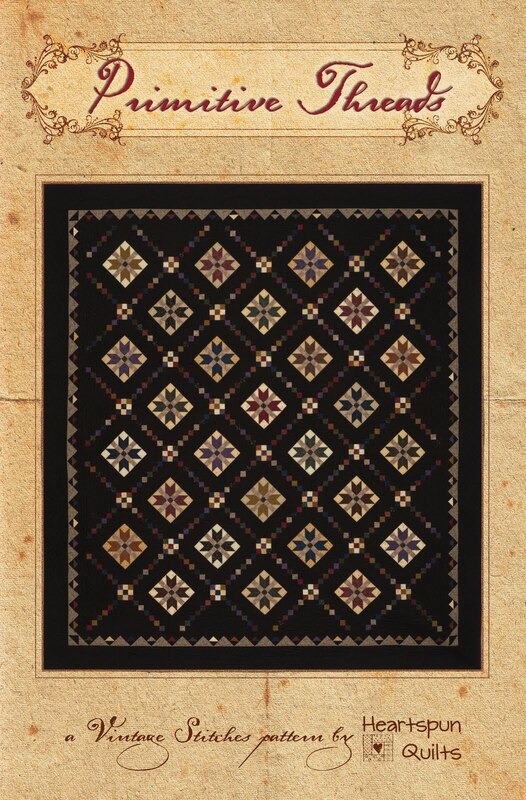 I'll be giving my lecture, Making-Do ~ Honoring our Quilting Heritage, all about the history of Making-Do in quilting, and will be bringing all of my antique Make-Do quilts with me! I enjoyed a wonderful weekend away from home with a bunch of terrific ladies at Farm Fest, the summer quilting retreat sponsored by The Quilter's General Store in Rockford, IL. 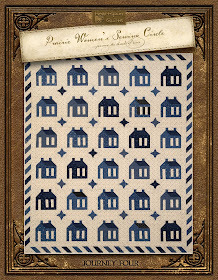 This year's theme was "Camp WannaQuilt" and boy, did we quilt! Several quilters produced finished quilt tops before they went home! Everyone accomplished so much... it could be because we were fed so well. After all, you need energy to quilt! We didn't want for anything. the most yummy meals and goodies and takes great care of us. reunite at Farm Fest each summer. sharing stories, and learning new things? I had a great time! show-n-tell for me that I want to share with you! sorting and digging until I find just the right pieces! Maybe I'll be brave and take a few pictures of my creative mess. Stay tuned and I hope you have wonderful day away from this scortching summer heat! the radio show yesterday! It was great fun! for the many, many emails I received afterwards! Your kind words and encouragement always touch me more than you know! not too late to sign up! We'd love to have you join us. I'll take pictures and post about it next week. But....for now, I just had to share this with you! when the prices fall, they're even better! I just had to share the recipe with you. It's loaded with blueberries, strawberries, blackberries & raspberries. The beauty is that you can mix and match your favorites. Tune Into AP&Q Radio Today! 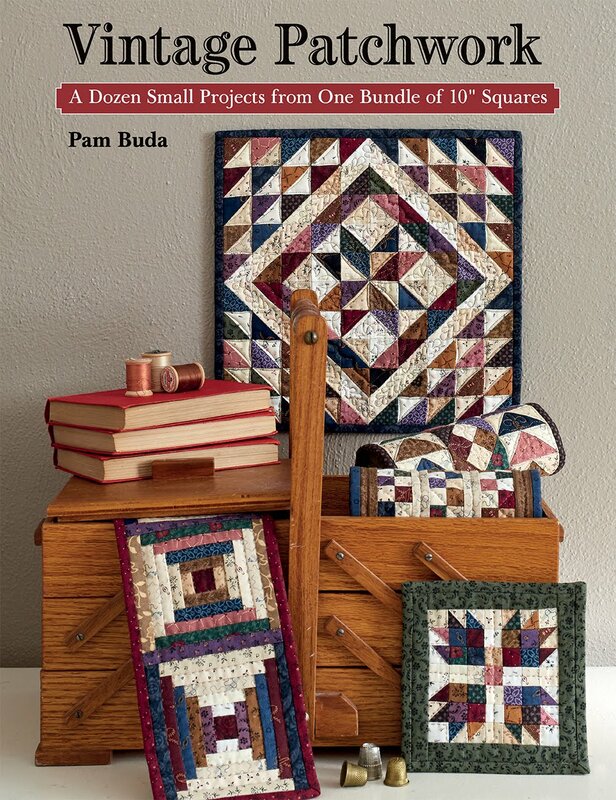 I’m so excited to say that today, I’ll be a guest on American Patchwork & Quilting’s Radio talk show hosted by the delightful Pat Sloan! I’ve you’ve never listed to her show, you’ve been missing a good time! 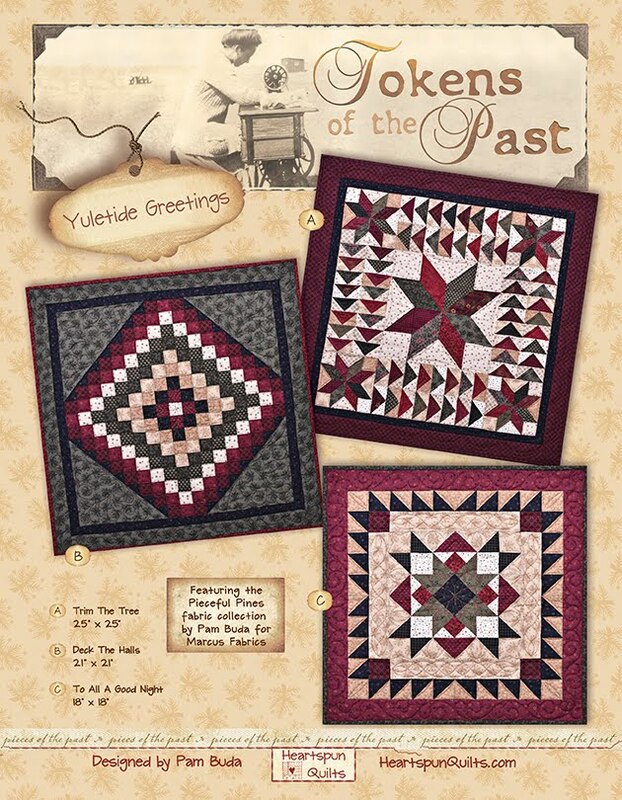 Each week the show has several guests from all areas of the quilting world….truly something for everyone. 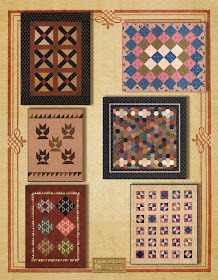 If you were unable to listen live, you can always listen anytime, and catch up on all of the other wonderful shows by visiting www.allpeoplequilt.com. 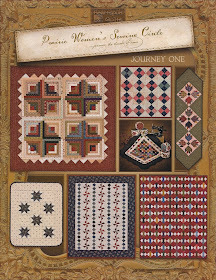 Tune into American Patchwork & Quilting Radio! 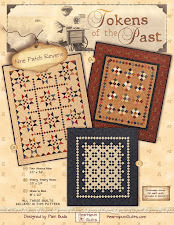 Have you been listening to the American Patchwork & Quilting radio show hosted by Pat Sloan? If not, you've really been missing the fun!! But fear not! 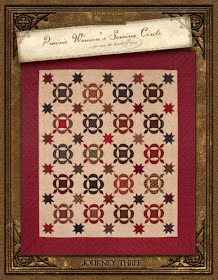 Go to www.AllPeopleQuilt.com and click on the radio show icon! There, you can see the list of all of the guests and listen to all of the shows. 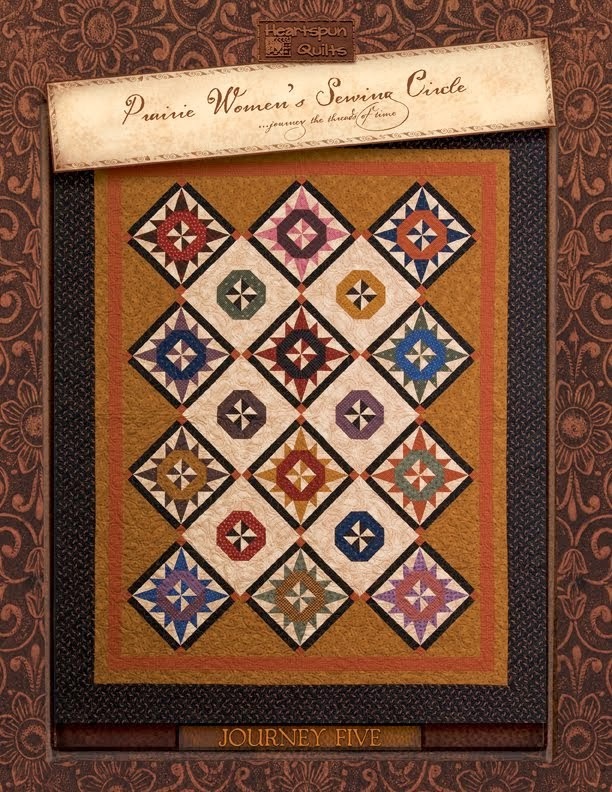 They're really wonderful and entertaining covering a wide variety of quilting subjects! 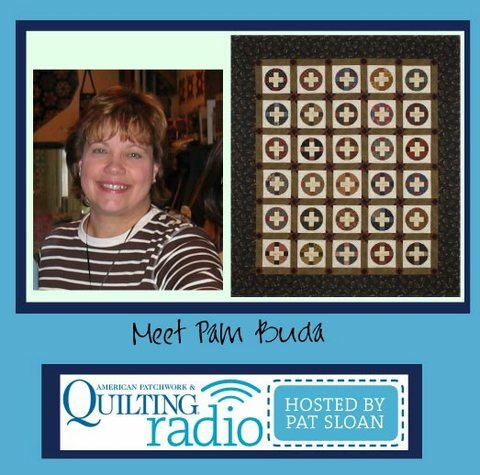 American Patchwork & Quilting Radio with Pat Sloan!! all done in Americana, so I add things there all year thru. vignettes I threw together here and there. 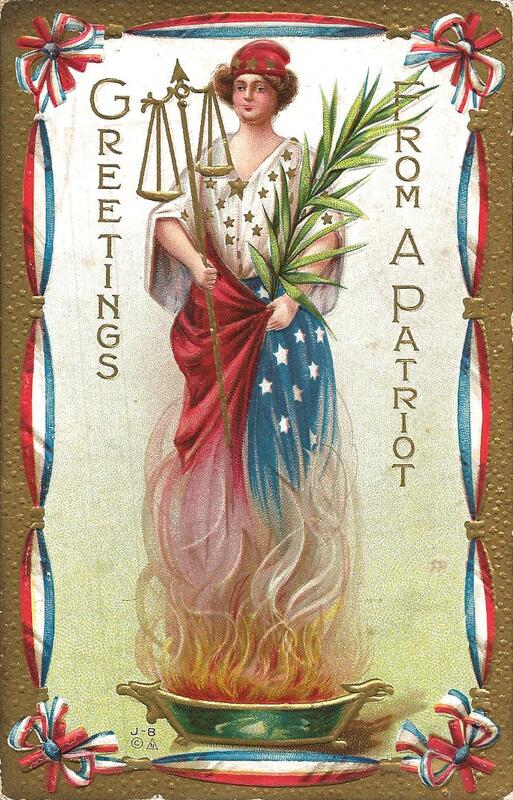 I hope you had a wonderful July 4th weekend with family & friends!